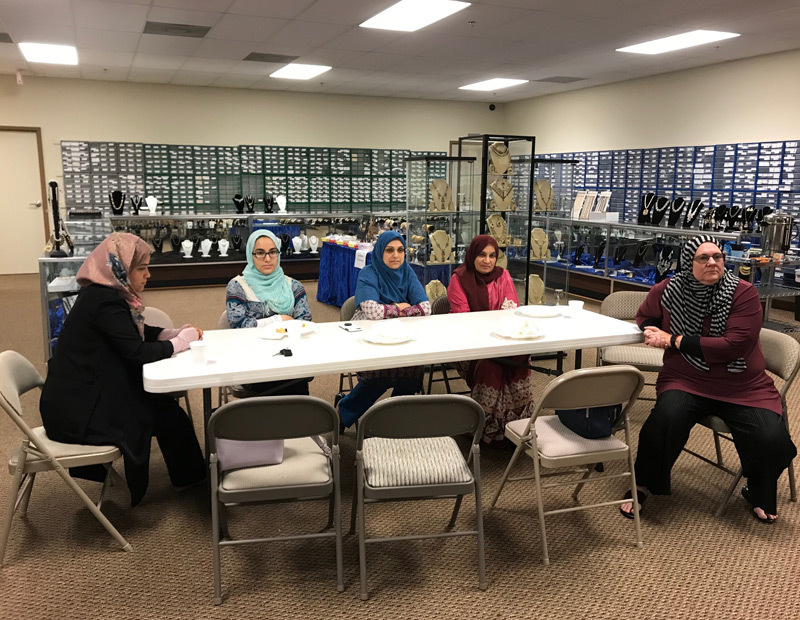 On Friday 4th and Saturday 5th May 2018, AIOF hosted a free 2 day program at Muslim Education Center Charlotte on Ramadan Revival. 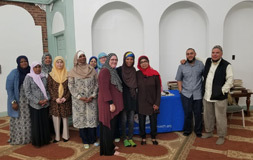 These programs were geared towards to embrace Knowledge, through Spirituality and Outreach. 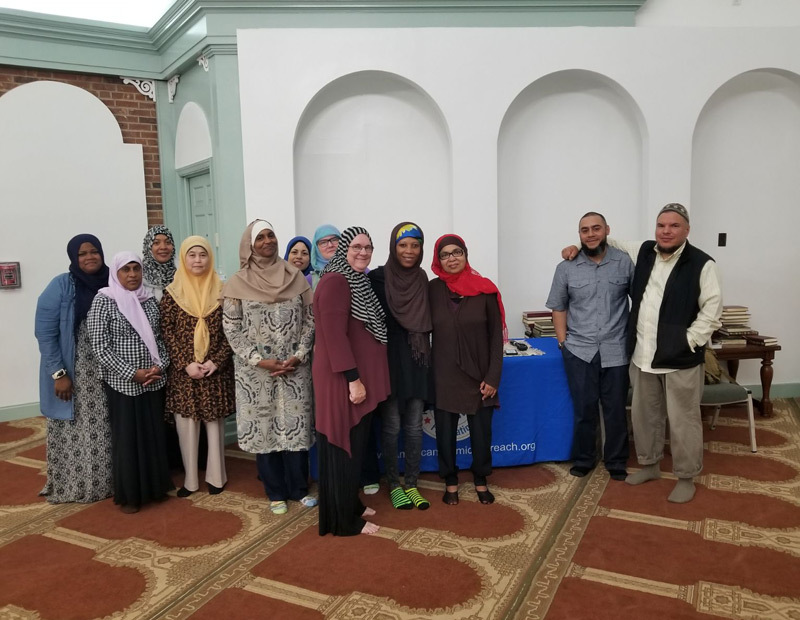 We were honored in the presence of Imam Wesley Lebron and Imam Yusuf Rios to be our guest speakers. 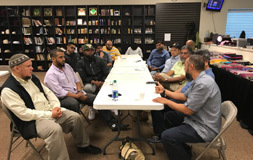 Each Imam spoke of how to get closer to Allah in this auspicious month of Ramadan. 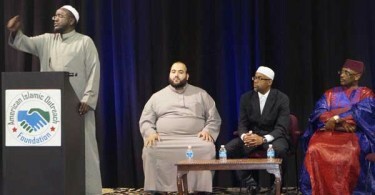 Imam Lebron, is a graduate of Mishkash University, a Puerto Rican who reverted back to Islam in 1998. 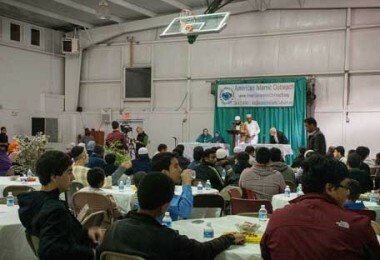 He has successfully lead many Dawah and relief projects. 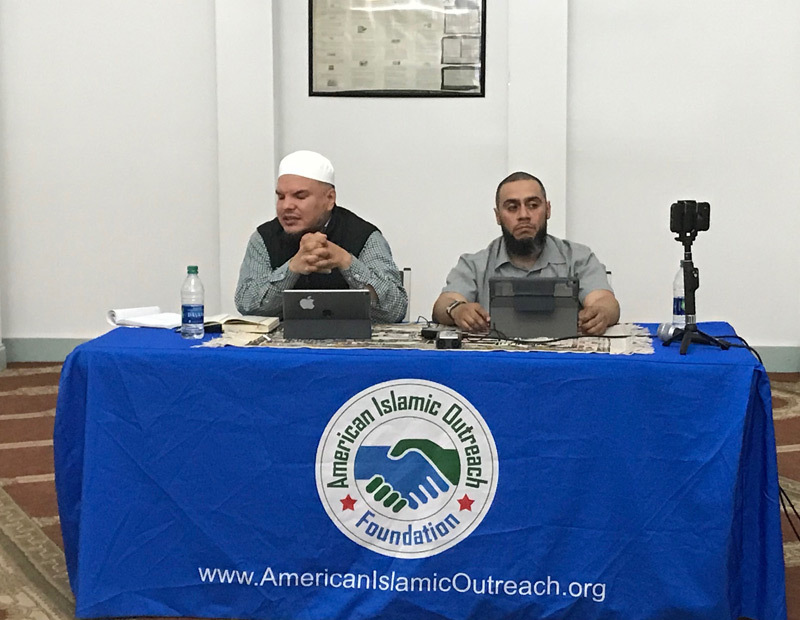 Also is founder of Islam In Spanish, a dawah outreach effort for our Hispanic Muslim Brothers and sisters. 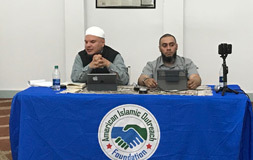 Imam Yusuf, who studied at the Al Azhar University in Egypt. He teaches Islamic studies and the Arabic language. Imam is also specialized in Ijazah and the Hadith sciences. Along with these accomplishments, he also serves as s chaplain to correctional facilities. 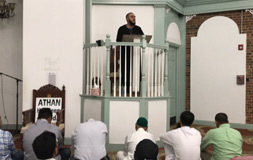 On Friday 4th May, Imam Wesley gave the Friday/Jummah Khutba Prayers Sermon about how to Be a Mercy & Live to Impact. 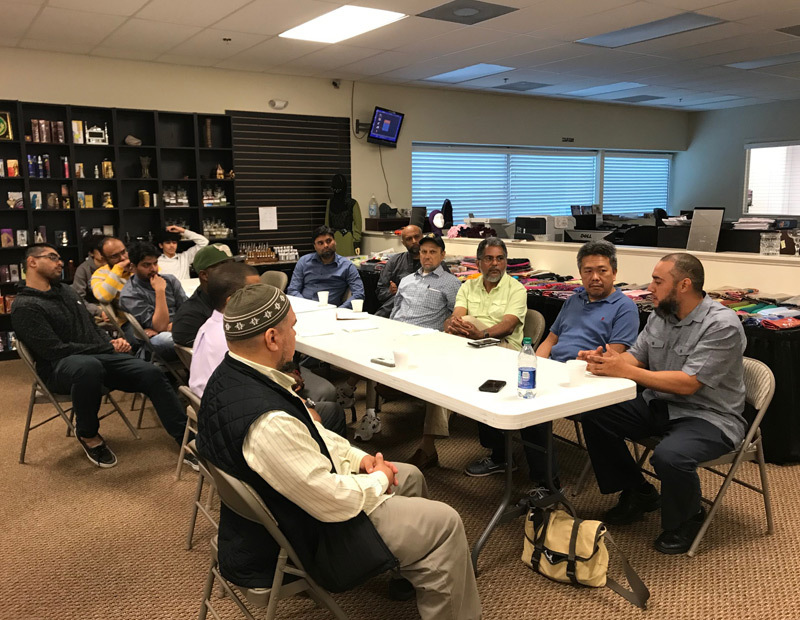 Friday evening the Imams spoke of Quran and Spirituality. 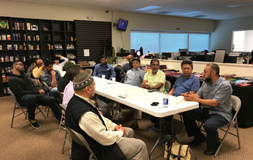 Saturday AIO Connect Breakfast meeting, where the Imams gave some advice on how to give dawah in the public eye. 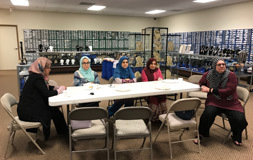 Alhamdolillah a Sister who has been attending the New Muslim Support sessions, took her shahadah! May Allah SWT grant her the guidance on to the right path of Islam. 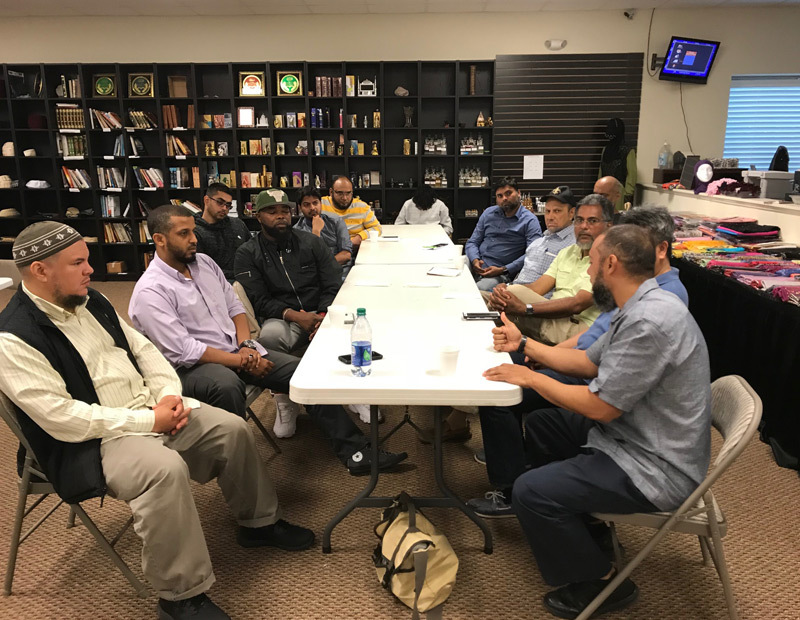 Inshallah with the help of Imam Lebron and Imam Yusuf, the goal of knowledge, with spirituality through Outreach, may we all have a successful and meaningful Ramadan. 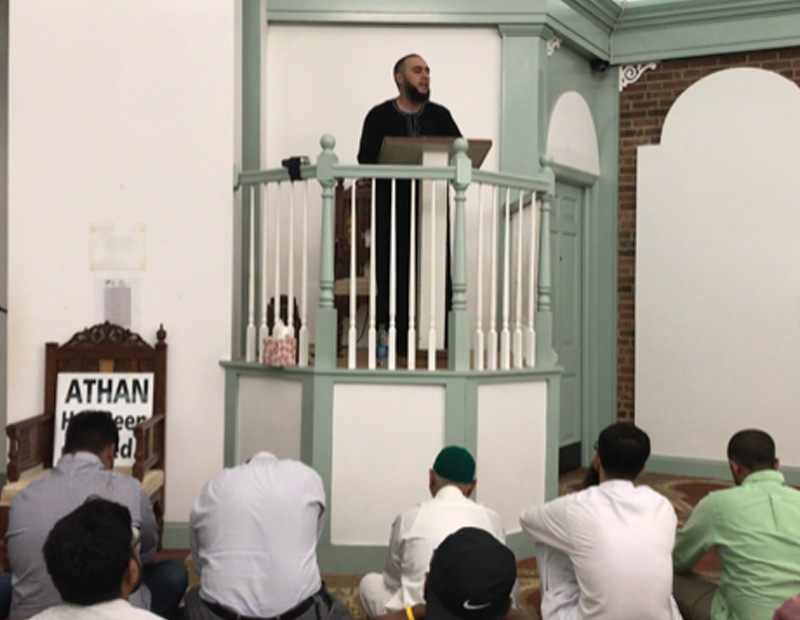 All the videos of the Ramadan revival are available on Facebook, and inshallah look forward on uploads to our YouTube Channel!